I have been studying chapter 6 of the Qur’an: The Cattle (Al-An’am). I have been learning from Ali Gomaa one of the foremost Islamic scholars in the world. This is episode 10 of 19. Have they not seen? Tell me. YUSUF ALI: See they not how many of those before them We did destroy?- generations We had established on the earth, in strength such as We have not given to you – for whom We poured out rain from the skies in abundance, and gave (fertile) streams flowing beneath their (feet): yet for their sins We destroyed them, and raised in their wake fresh generations (to succeed them). 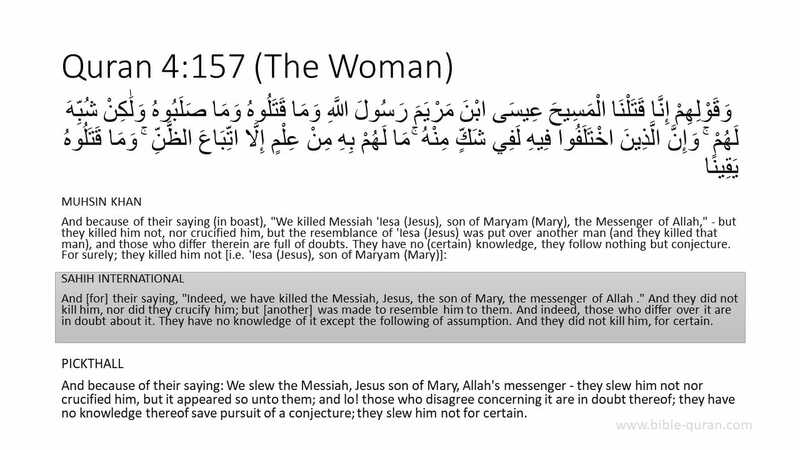 Tell me why the Quran denies the historic truth of Jesus’ death on the cross. Tell me why we should believe the other judgments seen in the Bible and not the death of Jesus on the cross which is historically verified. Tell me why we should belive Muhammad who came hundreds of years after Jesus. Why does the Quran refer to God’s work in history in this ayah and deny God’s work in history elsewhere (Quran 4:157–158)? 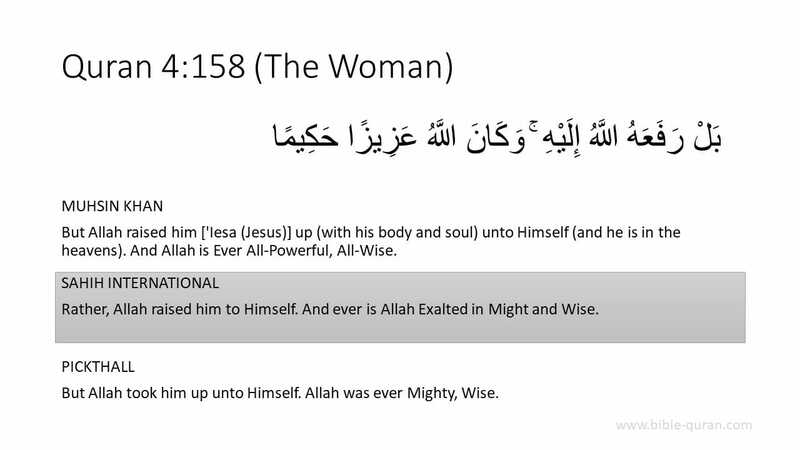 If you believe Allah has given you a mind to reason, if you believe in da’wa, then I encourage you to dialogue further with me by reading, Is the Qur’an the Word of God?